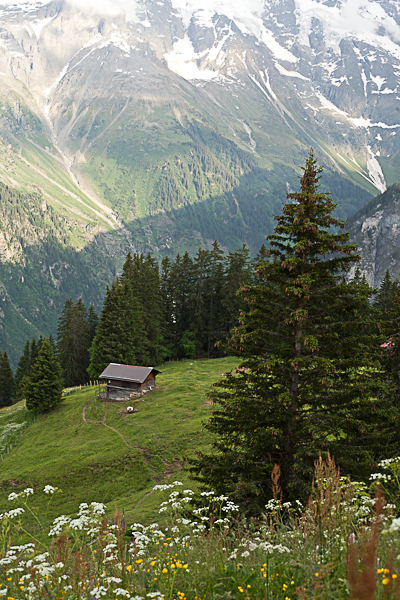 Switzerland is one of my favorite countries to visit! 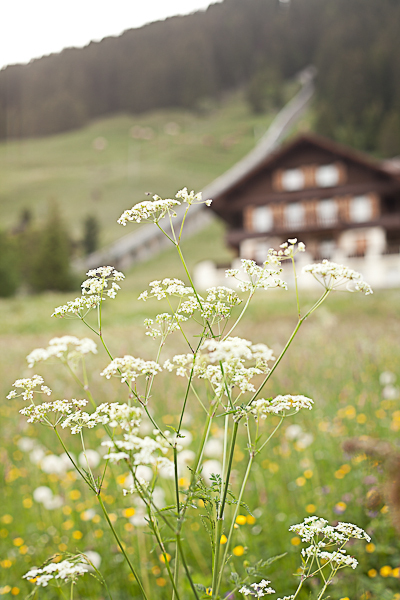 You just can't beat their incredible chocolate, comfy beds, cleanliness, organization and of course their amazing landscapes! 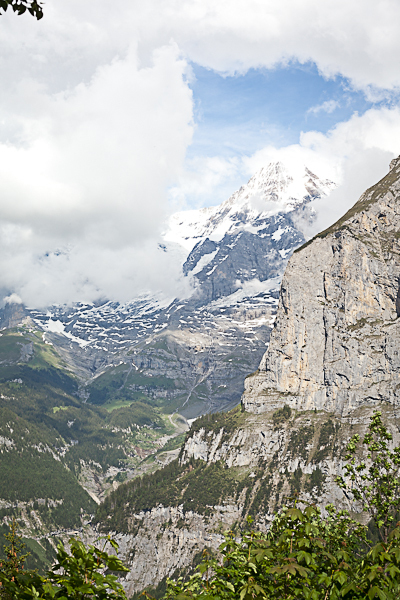 If you've never been to the Alps I would highly recommend marking that high on your Bucket List. 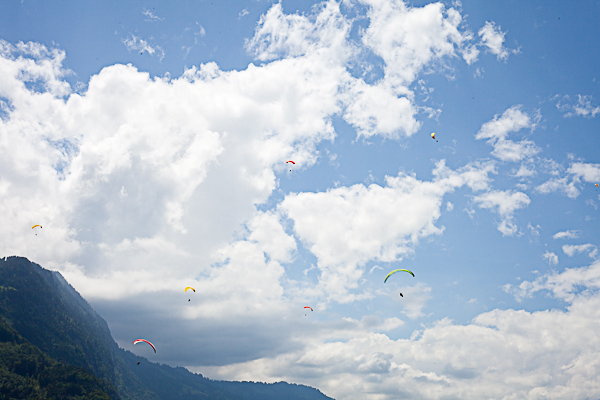 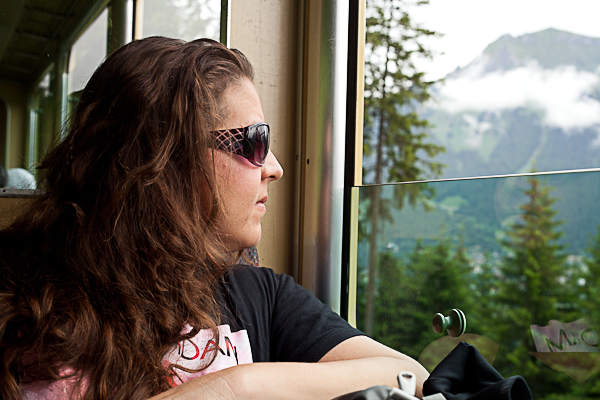 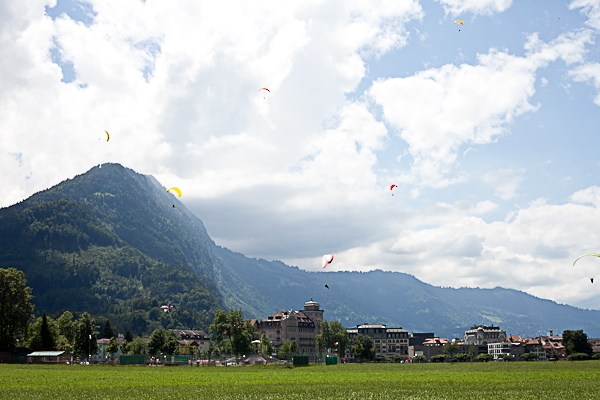 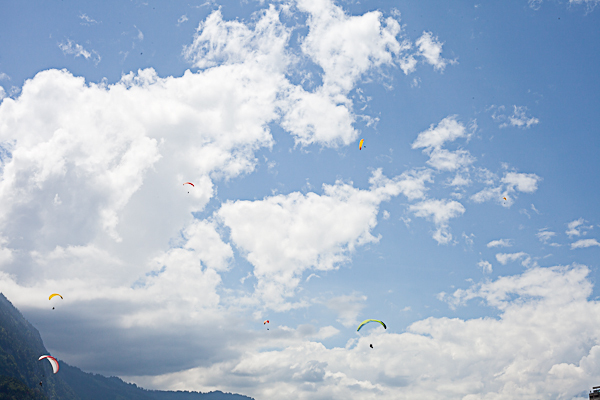 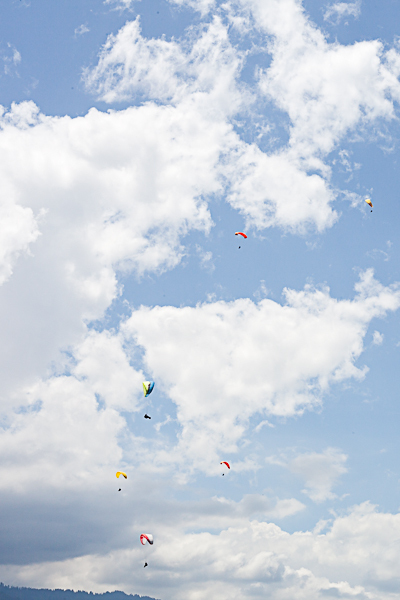 This visit consisted of watching parasailer's and enjoying a fabulous spa in Interlaken. 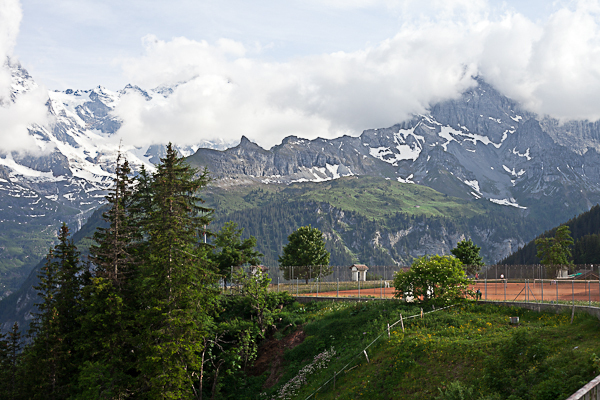 Then taking a train, tram and one more train up the Alps to a little village called Murren, where we hiked while admiring the magnificent mountains said hi to the local cows.